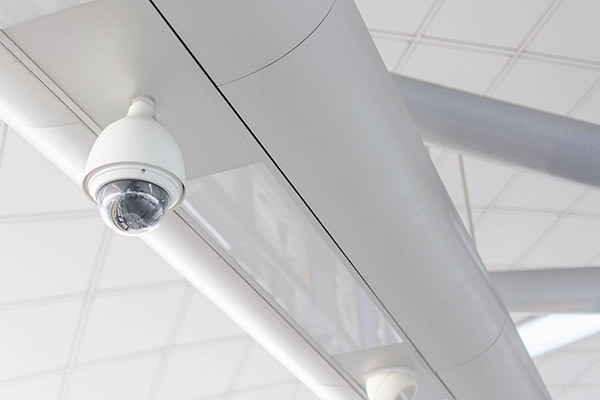 Video surveillance systems are designed to display and record activity at your place of business. With new technological advances these video systems can reduce shoplifting, employee theft and vandalism. A wide range of options are available for surveillance systems. Dehart offers PC-based CCTV as well as remote video transmission. And for smaller businesses, we offer the option of affordable observation systems. We will discuss your specific needs during our initial consultation and determine the system that is right for you.